As you might be already aware, your ISP or Internet Service Provider usually keeps a tab of all your personal details while you are browsing the Internet. Even when using a public WiFi hotspot connection, your data is in perennial danger of being snooped at and exposed online. This is why you need a VPN or Virtual Private Network – a safe and reliable alternative to dubious proxy servers, which hides your identity and offers safe anonymous browsing. VPNs securely connect your PC to several locations in the world by providing file/folder sharing, remote desktop access, et al. The trouble is, most VPNs cost a dime a dozen and the ones that are free are hard to find. 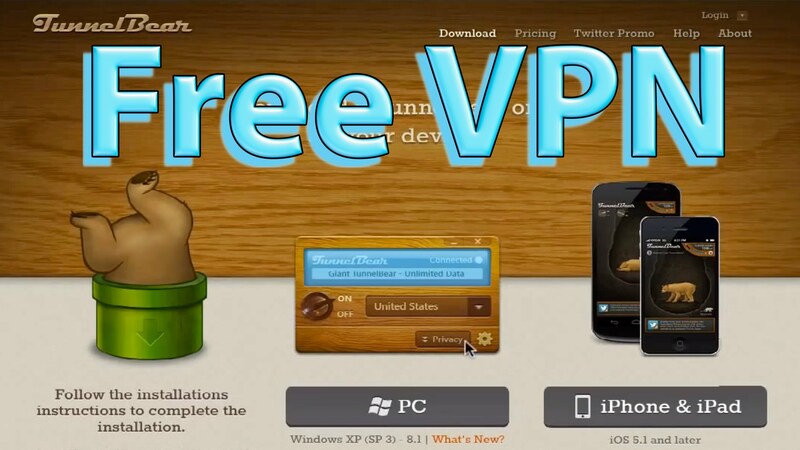 Don’t you worry, knowing your predicament we have compiled a list of 10 of the best free VPN Software for Windows PC and Mac. It is always a prudent idea to employ a free VPN software(VPN client) if you are an avid internet user who is concerned about online privacy. 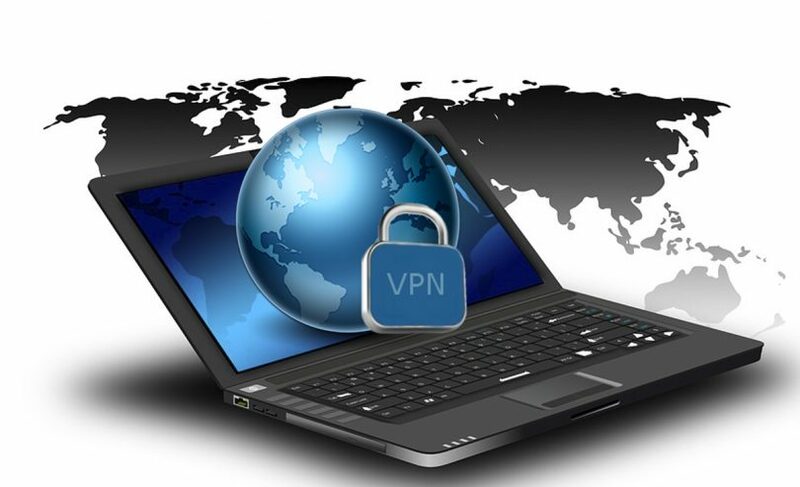 Through a secure VPN software you can get non-stop internet access by adding a security coating to both your internet connection and Wi-Fi hotspot connection. Let’s get started with our roundup. Perhaps the finest super secure and free VPN service, TunnelBear is adorned with a plethora of dazzling features such as: it provides fast browsing at breakneck speeds, keeps no logs, unblocks a gamut of torrenting websites and works best for unblocking news websites. In spite of a 500Mb restriction per month, Tunnel Bear works like a charm for people who need a VPN in regions with severe internet censorship where privacy is essential for survival! 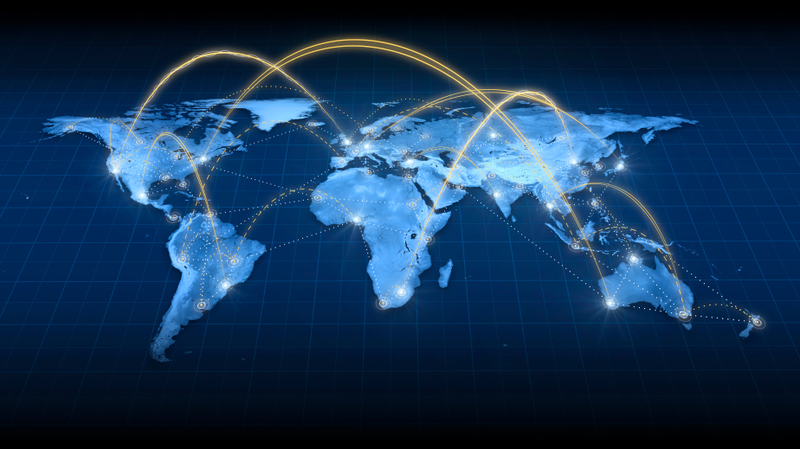 TunnelBear boasts numerous server locations to choose from, spanning across 20 countries. Moreover, free users can use all of the servers on the offering barring the Australian server. Having said that, live streaming might be a problem for some users due to the data usage cap. CyberGhost Secure VPN is an easy-to-use free and personal VPN software that lets you spoof your IP address and secures your identity from malicious hackers. 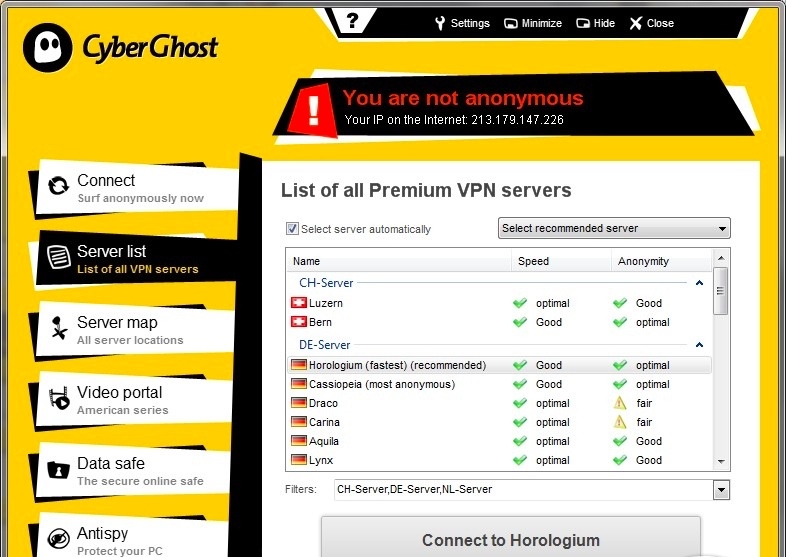 What else injects CyberGhost into our list of the best free VPN software for Windows PC and Mac? It hides all your common internet activities and boasts prominent features such as 1GB traffic/month, access to free servers, and bandwidth up to 2 Mbps. However, users might come across forced disconnection problem after 6 straight hours due to limited availability. 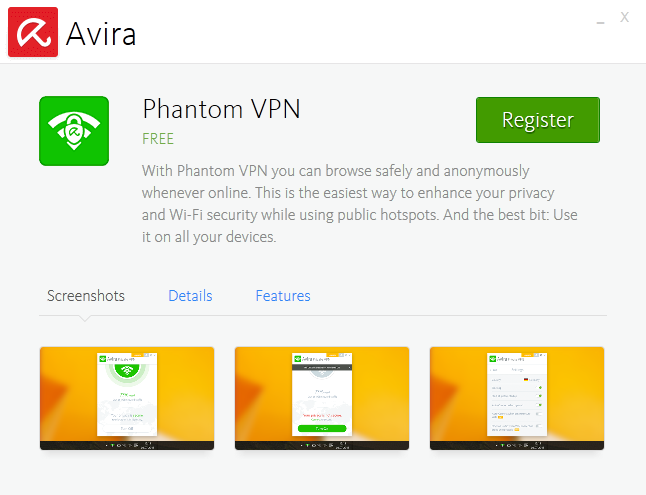 If you are desirous of a free VPN service that provides an encrypted, secure, and anonymous access to internet on your Windows PC or your Android smartphone, look no further than Avira Phantom VPN. One of the most reliable and trusted VPNs over the years, Avira Phantom is your best bet when you are carrying out financial transactions on a shared network. In spite of a lightweight file size, this free VPN powerhouse also encrypts the entire communication between your Windows PC and the network, thus ensuring your online privacy. Moreover, it also makes it a point to foresee that none of your internet activities are being tracked by dubious 3rd party snoopers or your ISP. Like most VPN software, Avira Phantom VPN also lets you access restricted torrenting websites in your area by changing your IP address. Created by the developers of the secure email service ProtonMail, this free VPN software is a relatively brand new service compared with others on our roundup of the best free VPN software for Windows PC & Mac. The novelty factor for ProtonVPN is a remarkably strong encryption and a zero logs policy which is always a plus for privacy on a free VPN. Moreover, ProtonVPN doesn’t come with any data limitations so you can use it all you want for FREE for all your torrenting purposes! However, there are some drawbacks that tag along with most things that are free such as: free users will only get access to servers in three countries. So, if certain torrenting websites are blocked in those three countries too, then this VPN might not be the ticket. Another robust addition on our list, Globus Free VPN is a brilliant browser tool that allows you access to any restricted website by masking your IP address. But, its real USP lies in the fact that it comes as a package with a nifty VPS agent and a browser. Once you download and install the VPN agent, the browser also gets installed automatically and gets pinned to your Windows’ taskbar. Moreover, Globus Free VPN has the ability to anonymously encrypt the entire traffic as well as provide full tracking and protection against data acquisition. Whilst using it for the first time you will notice that the VPN agent gives you an IP of U.K. by default. Of course, there is also a dropdown list of other IP addresses you can select from. A very simple VPN software with a peculiar name resembling some sort of hideous ransomware, SecurityKiss VPN on the contrary claims to protect your personal data from eavesdroppers on the internet. Buoyed by a simple installation process, SecurityKiss doesn’t tag along any unnecessary toolbars, hidden add-ons or crapware. Although its default server is based out of the US, the free version of SecurityKiss can create a virtual network that allows you access to an IP of Germany, Canada, UK, or France. You can also carry out your torrenting endeavours with it. Perhaps the easiest one to use on our roundup of the best free VPN software for Windows PC, Betternet VPN is quite simple, intuitive and comes with a one-button activation. What else makes Betternet VPN click? For starters, it comes with both free as well as premium versions wherein the paid one has some extra features. A surefire decent free VPN agent, Betternet is designed for PC, Mac and smartphone users (especially Android) and also requires no subscription. Moreover, it has the ability to randomly hide your IP address as well as provide you access to restricted torrenting websites in your region at great speeds. Betternet VPN is also deft at avoiding cookies unlike most other free VPN agents. 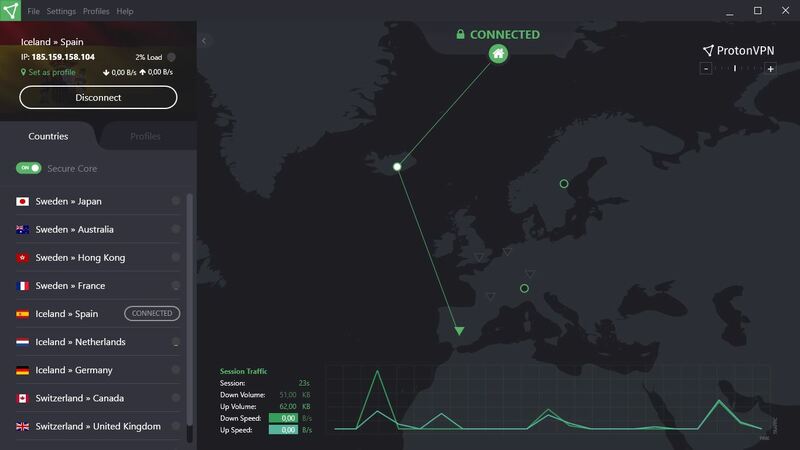 A rather unique entrant on our list of the best free VPN software for Windows PC, Spotflux being absolutely free creates an encrypted connection and provides you with a safe and uninterrupted web browsing experience by smoothly transferring your data. Spotflux not only protects your data from hackers, but also prevents illegal snooping agencies and ISP’s from tracking your online activities. How? It provides a random DNS address and IP address, thus keeping your browsing activity anonymous. Moreover, Spotflux can also effortlessly scan and remove malware/viruses from your incoming connections. Sweet! 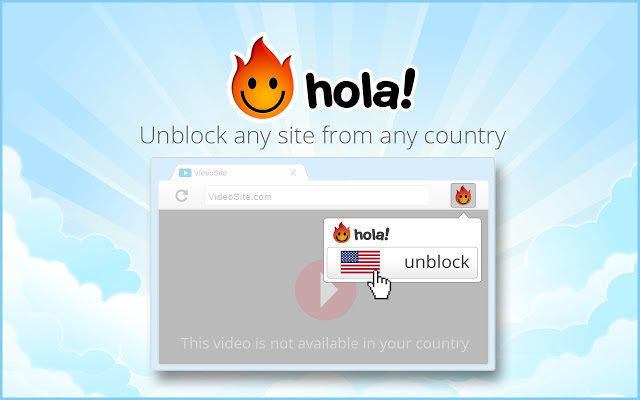 Hola Unblocker is a rather simple tool whose USP is its ability to bypass all the domain restrictions and browse any website that has been blocked in your region. 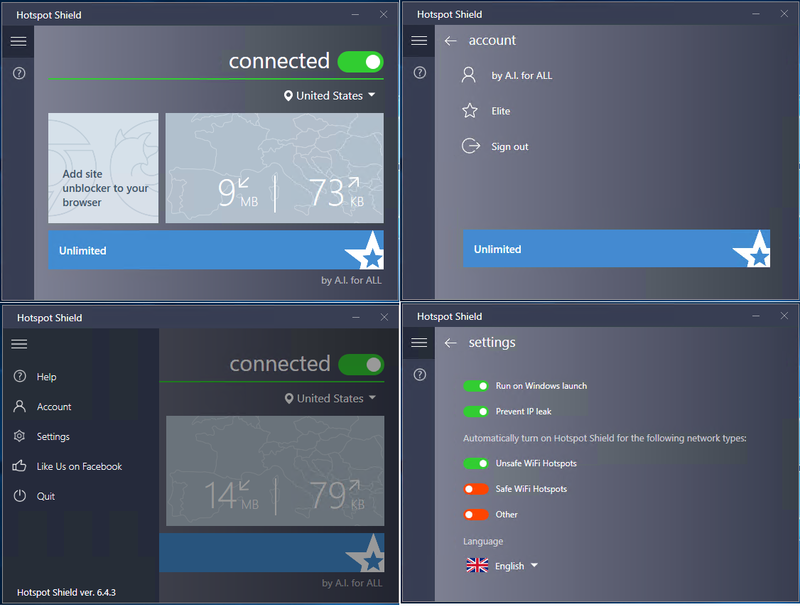 Unlike previous VPN agents on our list of the best free VPN software for Windows PC and Mac, Hola Unblocker boasts a great tool called Internet Accelerator that reduces the bandwidth usage and accelerates your internet speed. What’s more? Hola Unblocker is quite an easy and faster alternative to proxy servers since it hides your IP address and helps you browse safely. With the brilliant Hotspot Shield installed on your PC or Mac, browsing at even public WiFi hotspots becomes a safe affair. Thanks to Hotspot Shield VPN’s proxy adding feature that adds more security and anonymity online, browsing blocked torrenting websites becomes a cinch. However, one nagging problem with Hotspot Shield VPN is that it makes some changes to your browser’s homepage and also tries to install some toolbars forcefully, but they aren’t really adware. Moreover, the virtual tunnel of this VPN lets you mask your IP and select any one server location from its drop down list which includes U.S., Australia, U.K., and Japan. However, the connection with Hotspot Shield VPN might drop during peak traffic hours. And…that’s a wrap! Did you like our list of the best free VPN software for Windows PC? Did we miss out on any entries that you are aware of? Sound off in the comments and don’t forget to download the best one for you.